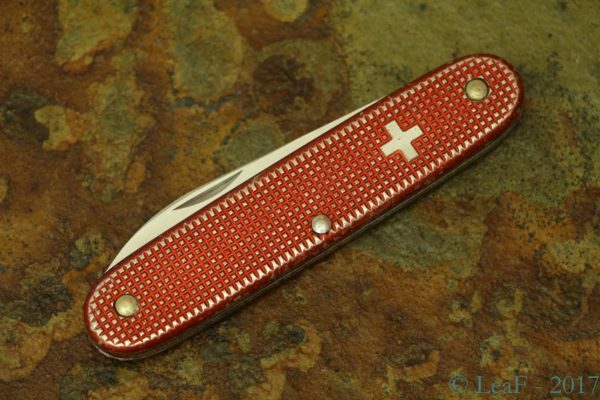 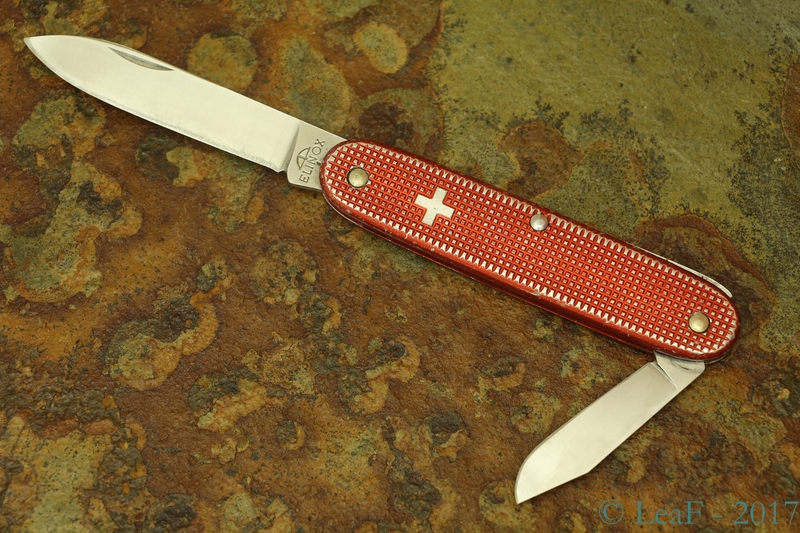 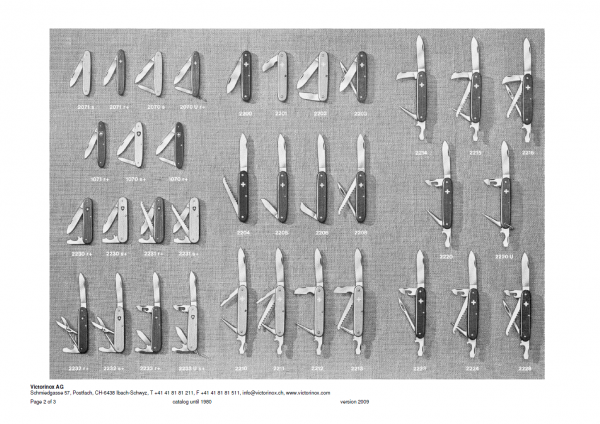 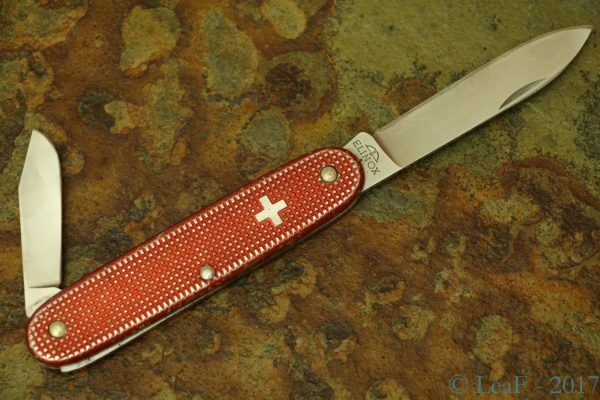 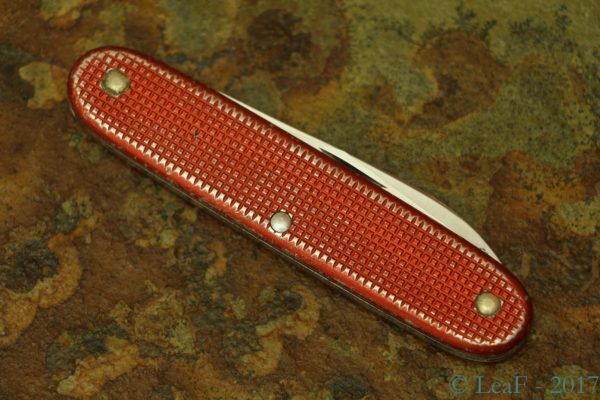 Some Victorinox models were produced for the years and collect several modifications of the same knife (I’m talking about all possible..) looks like interesting (and very long) quest. Usually.. but not this time. 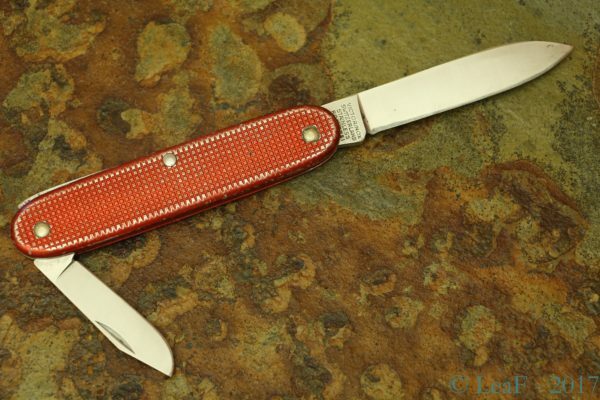 Considered knife is known as Pioneer Settler. Simple one-layer model with just two blades. 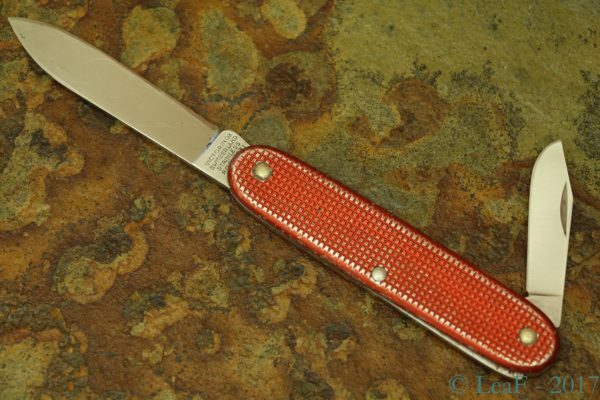 It sounds weird, but I still cannot find modern variation of this knife (0.8050.26). Instead of it I got an oldest variation, which initially was called as Model 2205. 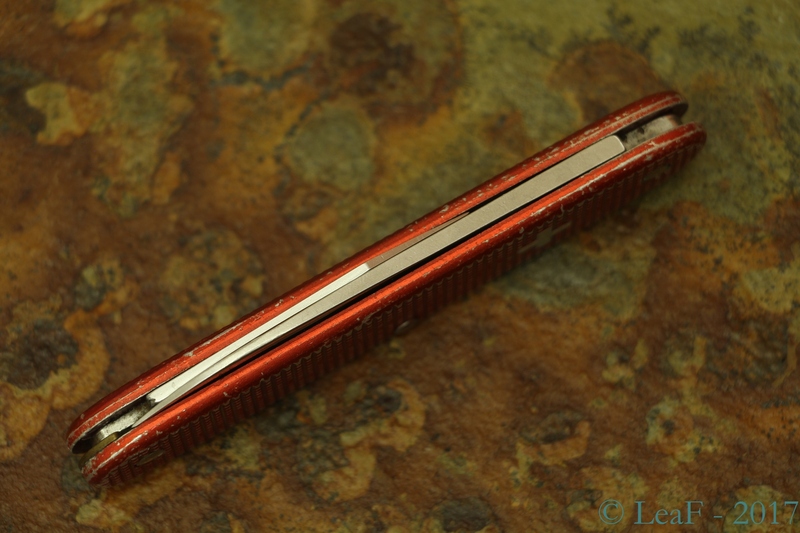 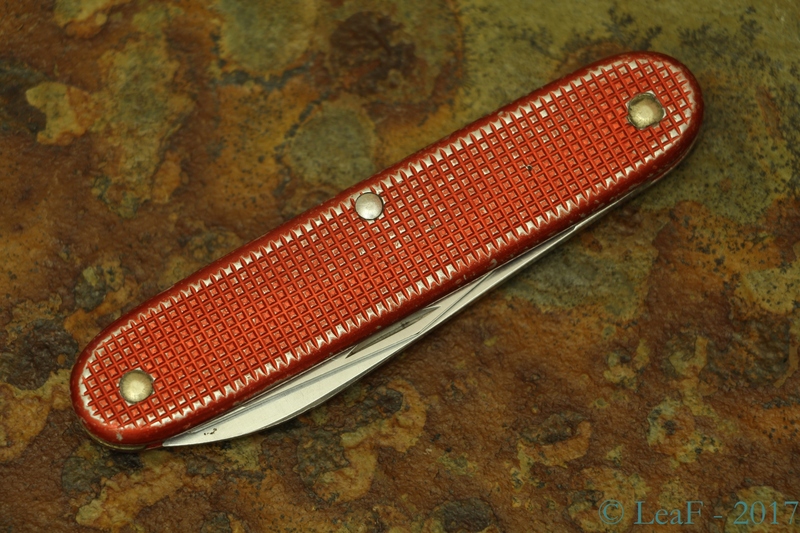 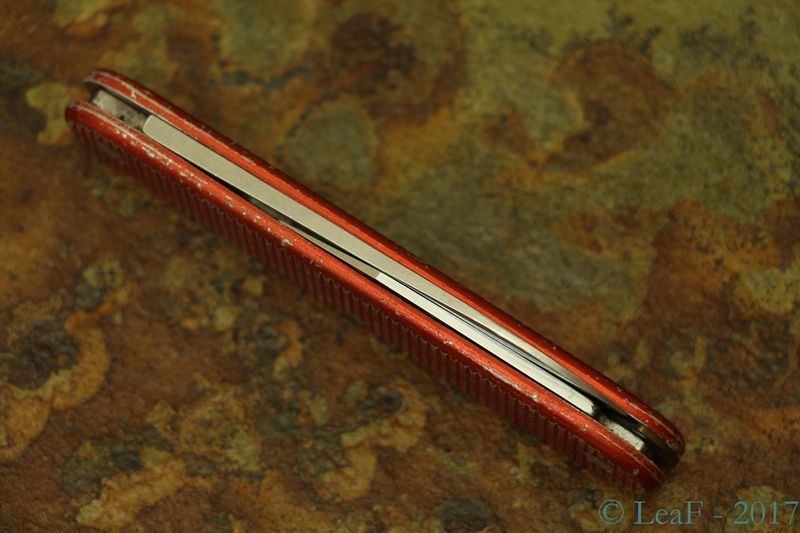 Red scales, old cross, clip-pointed small blade and Elinox tang. 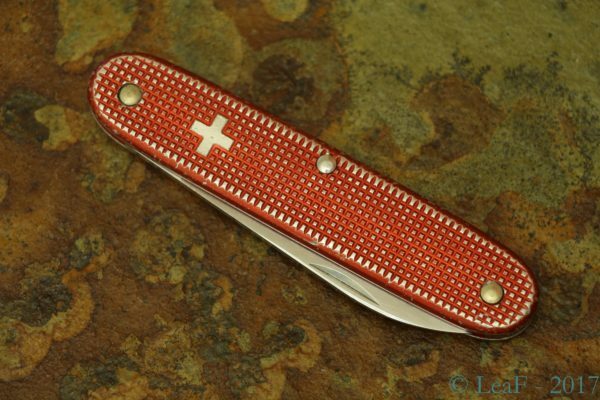 Just a combo, huh?